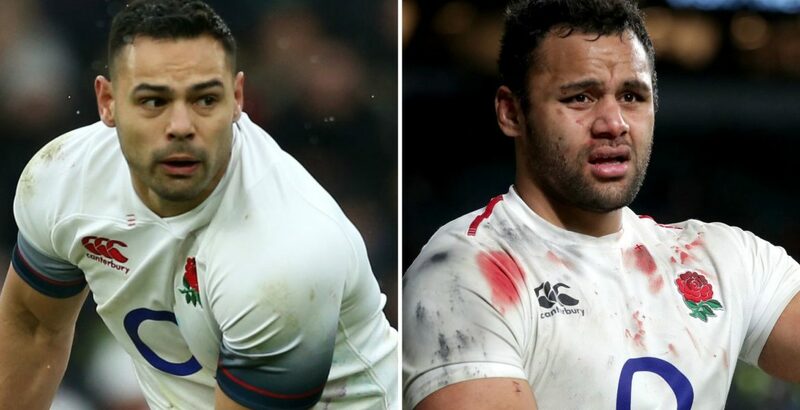 Ben Te'o and Billy Vunipola have apologised to team-mates for returning late from a drinking session following England's Six Nations finale. Vunipola started the 38-38 draw with Scotland at Twickenham on Saturday, with Te'o coming on as a replacement. The pair broke team rules by staying out until the early hours of Sunday when the rest of the squad had gone back to their hotel in west London. It is understood England consider the matter dealt with. There are not expected to be any repercussions from head coach Eddie Jones. Players are allowed to drink under Jones and while there is no curfew in place, it is expected that the team stay together while out. It is only the second breach of discipline since Jones took over in December 2015 - the first saw Manu Tuilagi and Denny Solomona sent home from a pre-season training camp in 2017 because of a similar offence. England finished runners-up in the recent Six Nations following a defeat to Grand Slam winners Wales and the draw with Scotland.